Natural product made from defatted almond nuts. 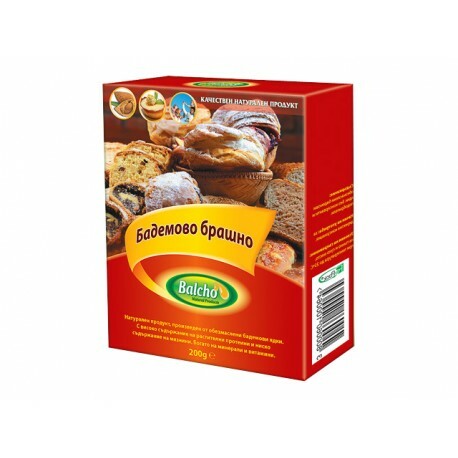 With a high content of vegetable protein and low fat content. Rich in minerals and vitamins. Almond flour largely has valuable properties of almond nuts. It is rich in minerals, calcium, iron, magnesium and zinc and vitamins B1, B2, B9. High content of vitamin E, which successfully fight high cholesterol and has strong antioxidant properties. It can be used as an additive to salads, sauces, and batters. 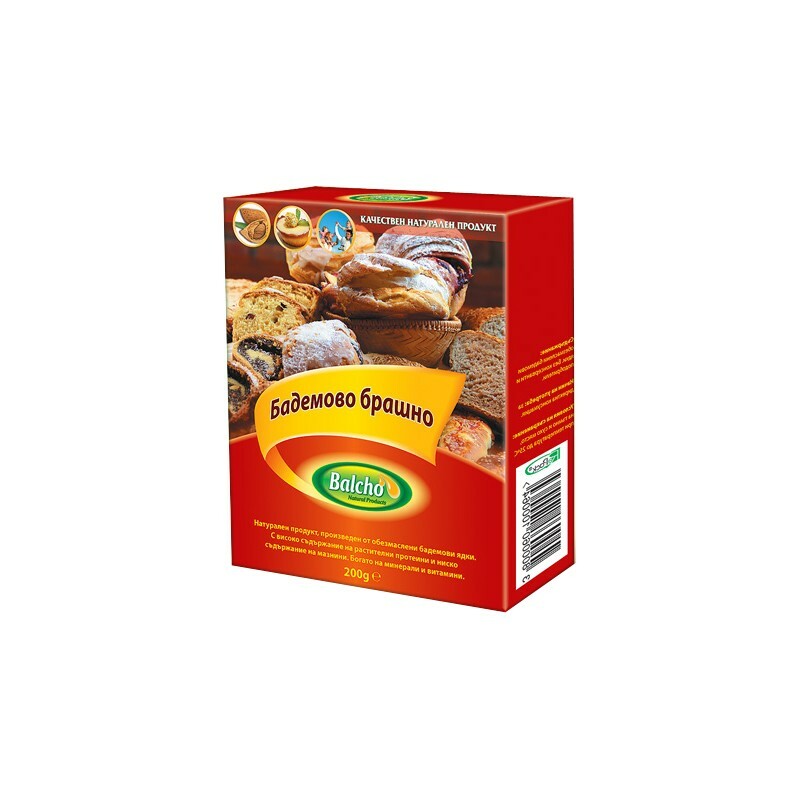 It is suitable for the preparation of special breads, cakes, cookies and other baked goods. defatted almonds. Contains no preservatives and enhancers! For direct consumption or incorporation in different culinary products. Almond flour - a prebiotic product? Almond flour is used as an alternative to wheat flour, but it also has its advantages: a higher protein content, gluten-free and taste and aroma.